Swimwear Galore, Malvern. Just in time for summer and hopefully some hot sunny weather, the Swimwear Galore Brand have opened up another store. 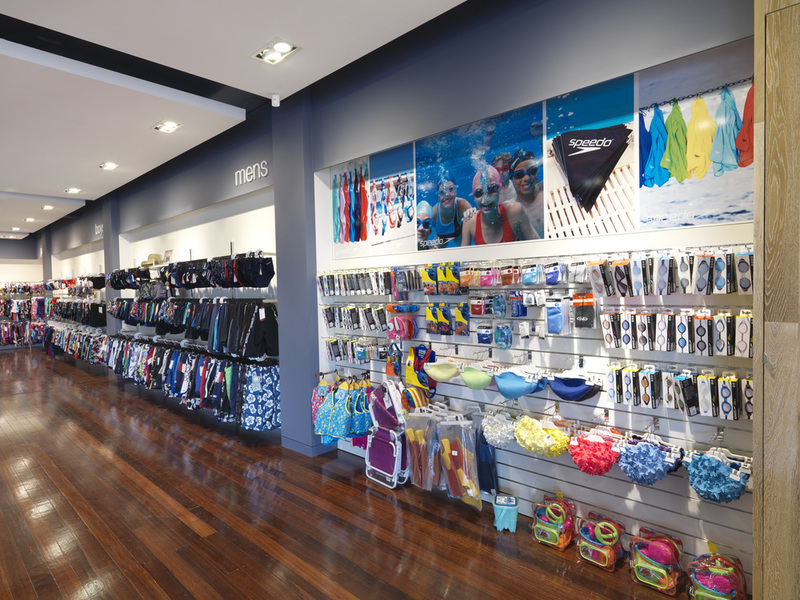 At 600sqm it’s the largest swimwear store in the southern hemisphere, stocking a huge range of swimmers and accessories! With Megan Gale instore launching her range and a fashion parade of beauties modeling the cossies, it was a great way to celebrate the opening! So get along to 825 Dandenong Road, Malvern and get ready for the beach!